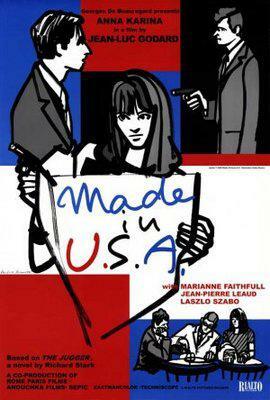 Made in USA is a 1966 French film directed by Jean-Luc Godard. Greatly inspired by the Howard Hawks film The Big Sleep and unofficially based on the novel The Jugger, by Richard Stark (a.k.a. 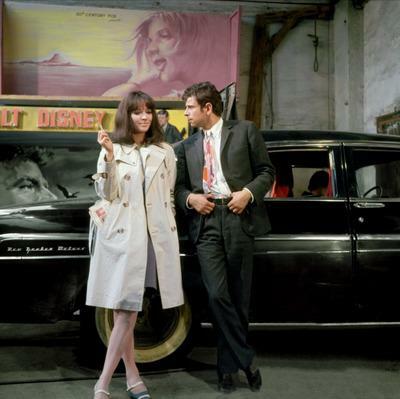 Donald E. Westlake), it stars Anna Karina, Jean-Pierre Léaud, László Szabó and Yves Afonso. Because neither Godard nor the producer paid the book's adaptation rights and following legal action by Westlake, the film was long unavailable in the United States. The film had its U.S. premiere on April 1, 2009 (three months after Westlake's death) at the Castro Theatre in San Francisco in a newly-restored print distributed by Rialto Pictures. The movie was shot at the same time as Two or Three Things I Know About Her. 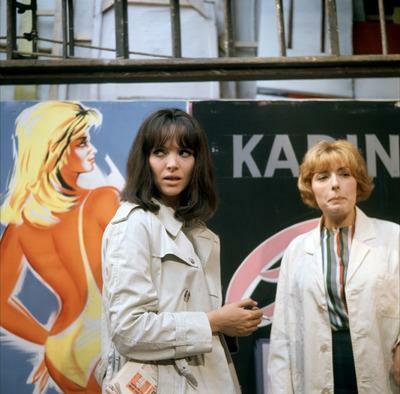 Godard did it to help his friend and producer, Georges de Beauregard, in difficulties after the censure of The Nun, a movie by Jacques Rivette, that he produced. 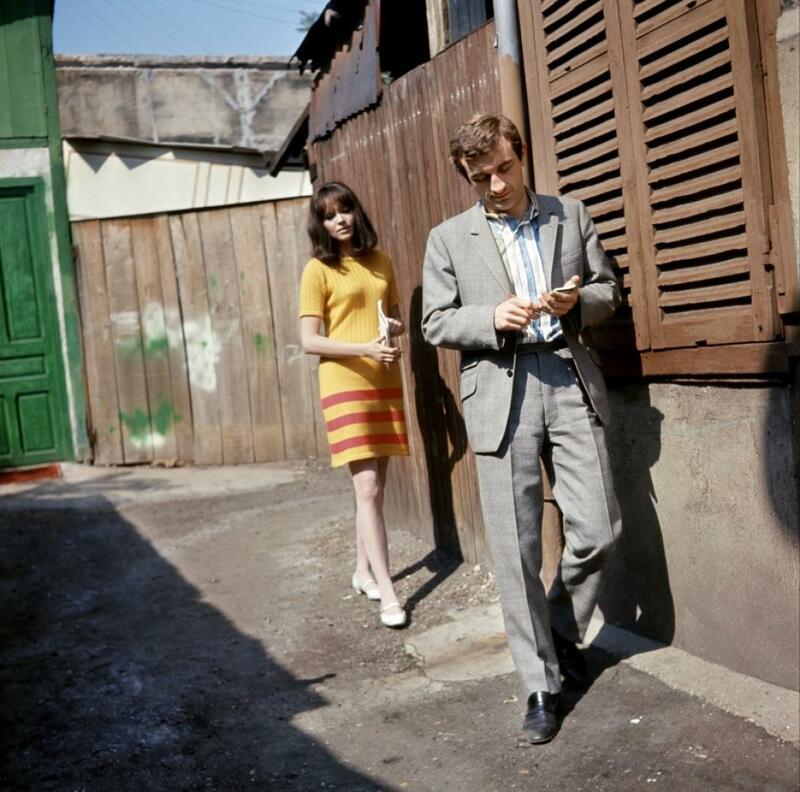 This is the last full-length movie where Anna Karina and Jean-Luc Godard collaborated. 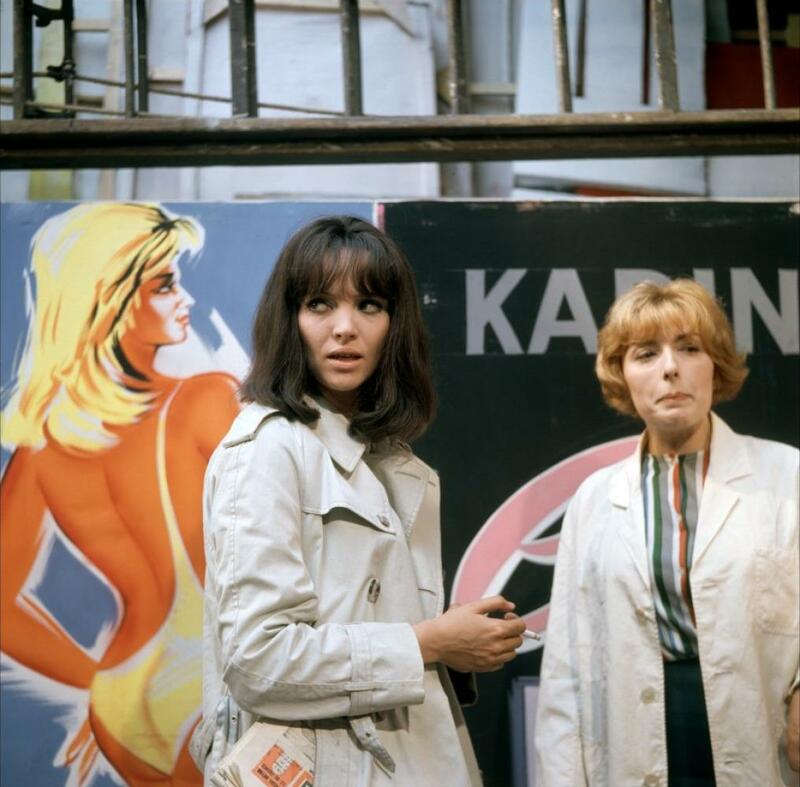 He again directed her in a segment (called "Anticipation" (Anticipation: or Love in the Year 2000)) of the movie The Oldest Profession (1967). Marianne Faithfull has a cameo in a cafe scene where she sings "As Tears Go By". 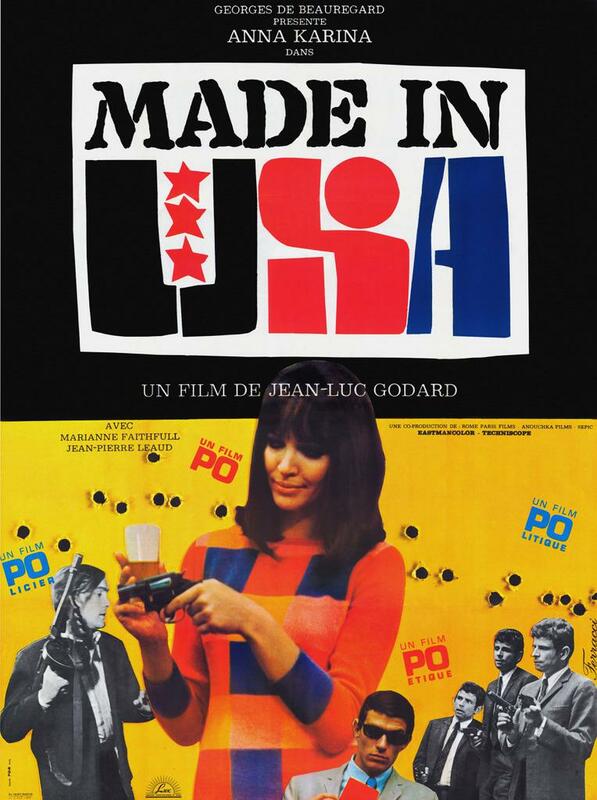 The film is dedicated to "Nick and Sam," referring to Nicholas Ray and Samuel Fuller, "Hollywood mavericks who were objects of filial awe and Oedipal aggression" for Godard. "There is, for one thing, a pouting and lovely Marianne Faithfull singing an a capella version of 'As Tears Go By.' There are skinny young men smoking and arguing. There are the bright Pop colors of modernity juxtaposed with the weathered, handsome ordinariness of Old France, all of it beautifully photographed by Raoul Coutard. There are political speeches delivered via squawk box. And of course there is a maddening, liberating indifference to conventions of narrative coherence, psychological verisimilitude or emotional accessibility."